If you are interested in this field, this is quite simply one of the best books you will ever read. Bill, thank you! 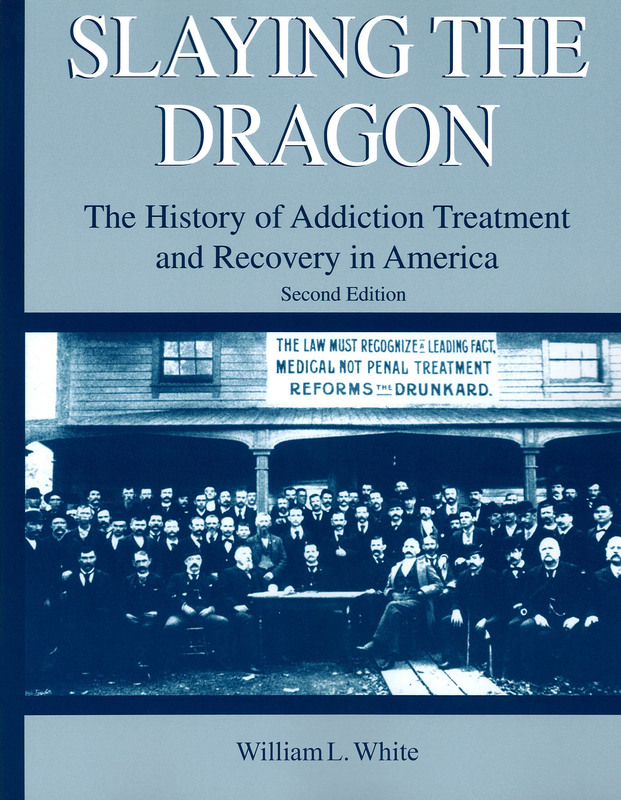 ‘A new edition of Slaying the Dragon: The History of Addiction Treatment and Recovery in America has just rolled off the presses. The first edition (1998) went through multiple printings and has been used as a text in collegiate addictions studies programs. Of even greater import has been how this history helped many people in recovery see themselves as “a people” and contributed to the rise of a new recovery advocacy movement in the U.S.. It is ironic with all I have sought to do professionally within the addictions field that my most lasting contribution will likely come from my hobby – four decades of investigating the history of addiction treatment and recovery. It is thus fitting that one of my final acts of professional service will be releasing this new edition. 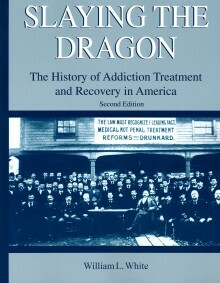 Multiple circumstances created the need for a new edition of Slaying the Dragon – recent seminal research on earlier periods of history, the accumulation of more than 16 years of new addiction and recovery research and, of course, events of enormous significance that have transpired since 1998. That addiction treatment has gone through significant challenges and changes in the past 16 years is self-evident, but readers may not appreciate some of the momentous and unprecedented events that have occurred within the larger history of addiction recovery. Such events include the growth and diversification of recovery mutual aid societies, the cultural and political mobilization of people in recovery, the emergence of new grassroots recovery support institutions, the rise of recovery as a potentially new organizing paradigm for national drug policy, key breakthroughs in recovery research, and rising efforts to fundamentally redesign addiction treatment. Pulling together the threads of these developments into an engaging story has been a work of love. The new edition of Slaying the Dragon contains 31 chapters, 580 pages, more than 150 photographs, and more than 2,500 posted research citations. Anyone wishing to obtain a copy of the edition may click here or call toll free 1-888-547-8271. The Table of Contents and a Sample Chapter have been posted on my website. The past year has been filled with wonderful projects, but I will always think of it as the Year of the Dragon. The labor of bringing this work to a close is my way of honoring those who came before me, honoring my contemporaries, and passing to a new generation a legacy that is now in their hands.